Sundance Film Festival has announced Focus World's Raw in the SPOTLIGHT selections for the 2017 Sundance Film Festival. 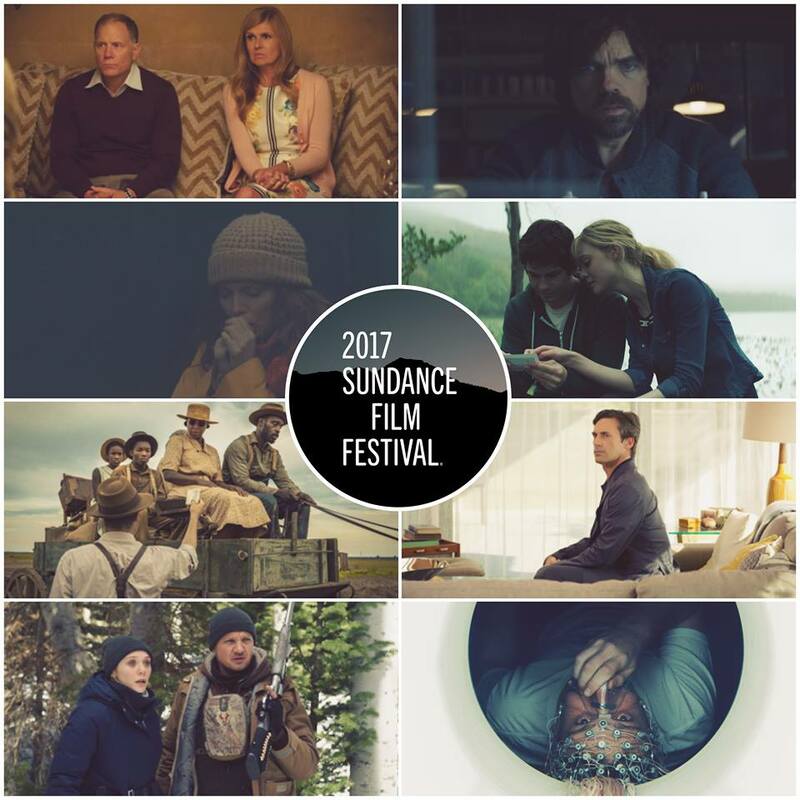 The final pieces of the 2017 Sundance Film Festival feature film program fall into place today, as Sundance Institute announces the lineup for Premieres, Documentary Premieres, Midnight, Spotlight, Kids and Special Events. The Festival hosts screenings in Park City, Salt Lake City and at Sundance Mountain Resort January 19-29. Three projects announced today are part of The New Climate, the Festival’s new environmental program: Rancher, Farmer, Fisherman (Documentary Premieres), Look & See: A Portrait of Wendell Berry (Spotlight) and RISE (Special Events). SPOTLIGHTThe Spotlight program is a tribute to the cinema we love from throughout the past year.